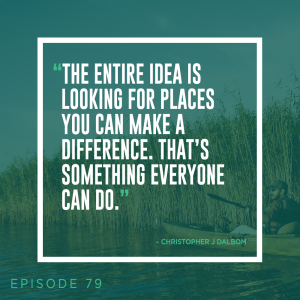 On this episode of Delta Dispatches, Simone and Jacques welcome Mark Davis, and Christopher J Dalbom, JD from the Tulane Institute on Water Resources Law & Policy. They talk about presenting at January’s CPRA board meeting, some of the biggest legal issues facing Louisiana’s coast, and their upcoming seminar on coastal law and more! Later in the show, they’re joined by the campaign director of Restore the Mississippi River Delta, Steve to talk about CPRA’s announcement regarding the permit for the Mid Breton Diversion on the east bank of the river.